As soon as I get an inkling of a plan to head out of town, even if it’s just for the day, my first instinct is to plan my itinerary to visit as many gorgeous spaces for tea, cake and afternoon tea offerings that I can squeeze in – the only thing is, that sounds a lot easier than it actually is to do! As my Instagram is flooded with beautiful cakes, slices and cups of tea – I attempt to memorise a list of places to visit but when the time comes, I feel inadequately equipped to recall the names, places and locations on my imaginary wishlist. Creating the Gorgeous Spaces Guide, a directory of fabulous tea and cake hot spots and high tea destinations around New Zealand – I endeavour to solve my own problem, and hopefully bring to your attention some gorgeous spaces you can fall in love with too. Head on over and check it out, and let me know your favourite locations around the country. With your endorsement, I will add them. 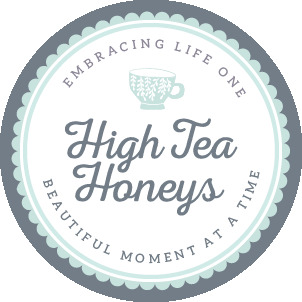 You can always trust a High Tea Honey for a good recommendation!